If you pretty sure that you enjoy a survival based reality show such as Survivor, if you are, it’s well worth playing Survival Island: Evolve. As you’ll be able to test your survival skills, such as gathering supplies and building shelter to the test. 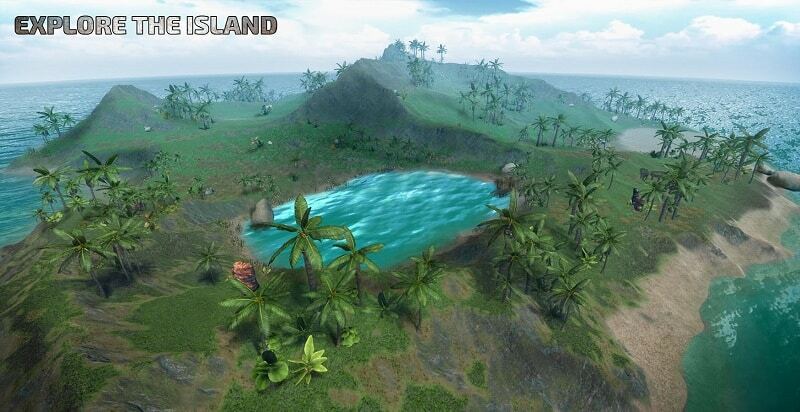 Better yet, you’ll also be able to explore the mysterious island which you’ll find your character stranded on. Just be warned that it’s possible to die, in this realistic game. So keep an eye on your health bar and avoid making potentially dangerous decisions. 1. Ensure that finding food, is your first priority. While you may be tempted to leave your base camp in order to explore your new island home, you won’t survive long if you don’t find a few sources of food. After all, every Castaway needs a full belly in order to safely cross potentially treacherous, rugged terrain, without succumbing to exhaustion. 2. At the start of the game, invest a lot of your time cutting down trees. Once your character is suitable satiated, your very next move should be to start chopping down some of the trees in the nearby forest, in order to collect wood. Wood is one of the most valuable resources in the game as you’ll use the wood which you collect to craft tools as well as new buildings. Both of which will make your time on the island a whole lot more comfortable. 3. As soon as you’ve collected the necessary resources, make sure to craft yourself much-needed armor. Why do you need armor on an island paradise, you may be thinking? The simple answer is that your new home is also home to countless wild animals, many of whom are just as hungry as your character and are looking for fresh meat. So if you’re determined to put up one hell of a fight, it’s well worth crafting yourself protective heavy duty armor as well as weapons, which are likely to cause a lot of damage in a fight to the death. One weapon which you may find particularly effective is a spear which you can use to fish as well and to hunt as well as to protect yourself from wild animals. A word to the wise, you’re unlikely to get very far, if you don’t invest resources into creating armor. 4. Make sure that your health stats are healthy before embarking on an exploration expedition. Once you’ve successfully built yourself a home as well as a few weapons and pieces of armor, you may be interested in exploring the perimeter of your island home. Just remember, the worst mistake you can possibly make is to head out into the unknown with low health stats. As you’ll be unlikely to make it back to camp, in one piece. Instead work on raising your health stats, before you head out on a fun-filled adventure. So if you love the idea of playing out your castaway fantasies by playing a realistic survival based game, it’s well worth playing Survivor Island: Evolve! Sometimes when playing Survival Island: Evolve, bluestacks ask you fee to pay but gives you option to download some apps. Every time it asks you just select “Install apps” and continue using it free. I hope you enjoyed this article, please rate and share. 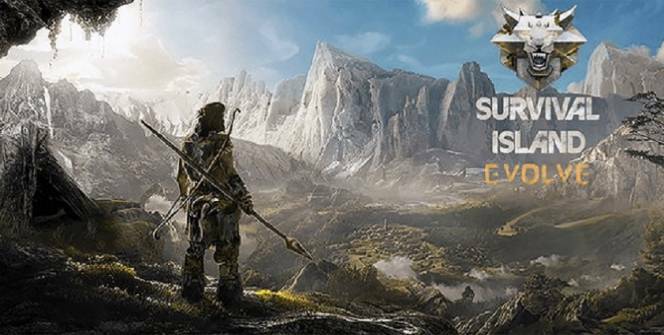 If you have problems running Survival Island: Evolve on your desktop or any other issues, leave a comment below.